With a life-changing school assembly. 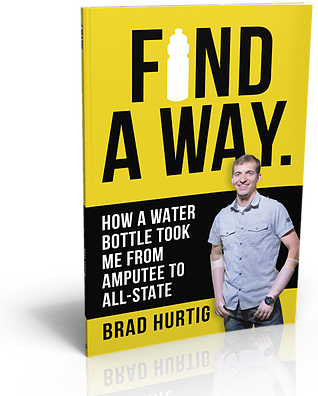 Brad Hurtig was a student-athlete in a small town in Northwest Ohio. 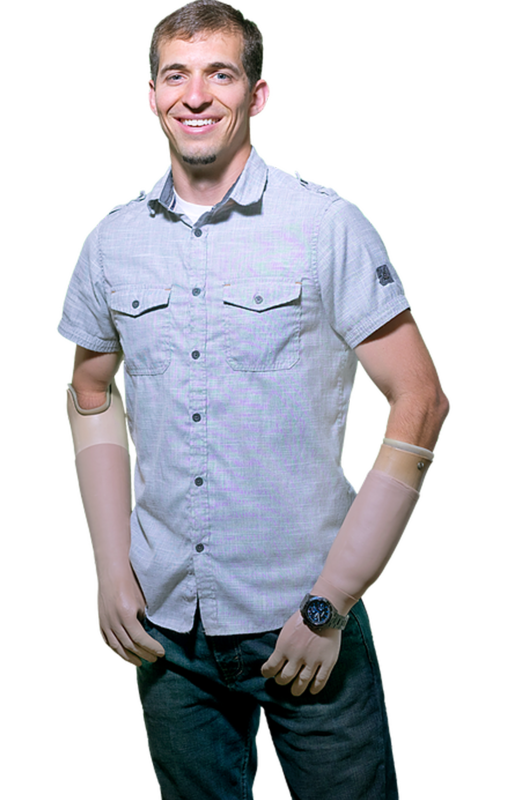 Only days after finishing his sophomore year of high school, a devastating accident resulted in the amputation of both of Brad’s hands. Through hard work and determination Brad soon rejoined his high school football team. In his senior year, Brad led his team defense, recording 111 tackles and received all-state honors all while playing with no hands. Brad’s inspirational story of triumph quickly captured national headlines. Now Brad is taking his life-changing message to students across the nation. No strings attached! Simply fill out a contact form below and we’ll send you a copy. Q: What does Brad speak about? A: He shares his inspirational story of overcoming the loss of both of his hands going from amputee to an All-Ohio athlete. Brad demonstrations through his own personal experiences that ordinary people can accomplish extraordinary things with a thirst to Find A Way. Q: I’ve been looking at other assembly programs. Is Brad’s presentation better than other ones out there? A: Of the school administrators and teachers who submitted feedback, 92% indicated Brad’s presentation was better than other assemblies they have had in the past. Q: How long is Brad's presentation? A: No fee is set in stone for Brad to present to your students. We would love to work with you to make a lasting impact while staying within your budget. Submit a contact form HERE and Brad’s booking manager will be in touch within two business days to discuss details. We’ll mail you a FREE COPY of Brad’s new book to help you decide if Brad is right for your high school or middle school assembly. Just fill out the short, no obligation form below and we’ll be in touch!